East Valley Wellness Center is a physician-owned health care company specializing in on-site NFPA 1582 firefighter medical exams. Our comprehensive approach combines proven lifesaving screenings with one on one personalized medical counseling. The East Valley Wellness Center NFPA program meets and can exceed all aspects of the National Fire Protection Association 1582 standard. We work with many local departments. 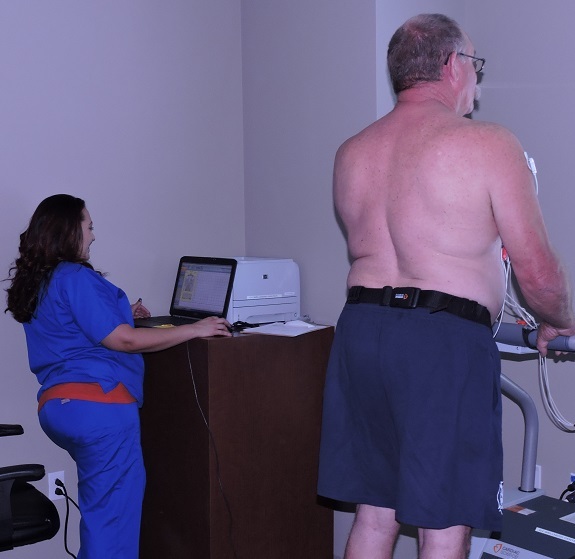 East Valley Wellness Center uses state of the art equipment and trained experienced staff. Testing is done under NFPA, OSHA procedure. East Valley Wellness Center's Certified Physicians and other medical providers have preformed many NFPA 1582 firefighter exams. We value your firefighters privacy and maintain medical confidentiality throughout the entire testing process. 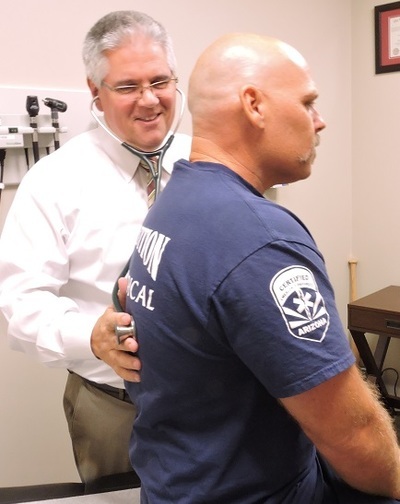 Gary A. Smith, MD began his career as a Firefighter/Paramedic with Apache Junction Fire then continued to become a Medical Family Practitioner. 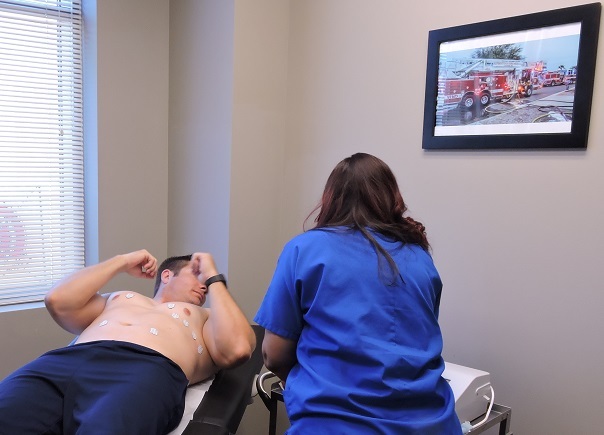 East Valley Wellness Center has demonstrated for more than ten (10) years a commitment to firefighters and will be dedicated to take care of all public servants. 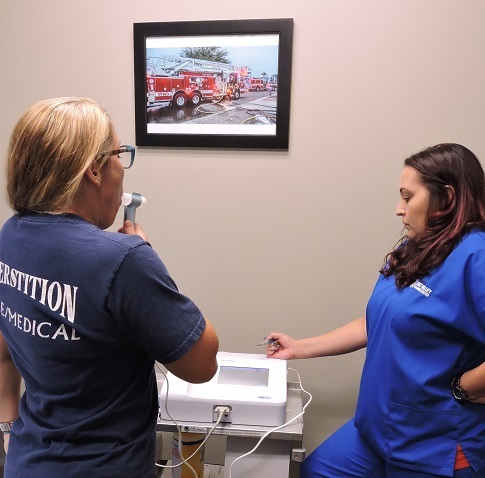 East Valley Wellness healthcare providers will spend the appropriate time necessary to preform a thorough exam and counsel the members on individual health issues found during the exam and answer any questions firefighters may have. 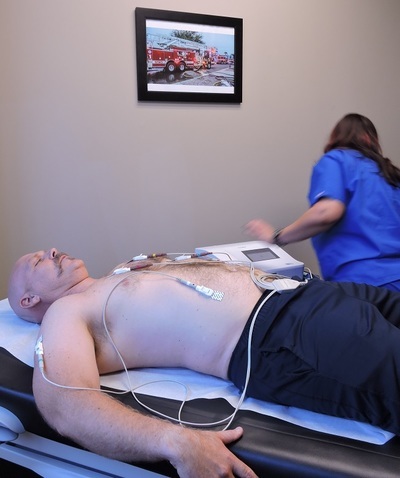 The purpose of a good wellness program is to enhance the health of your firefighters. It is not a punitive process. Anyone can issue a clearence letter, but our focus is on preventing disease and improving firefighter health and safety. 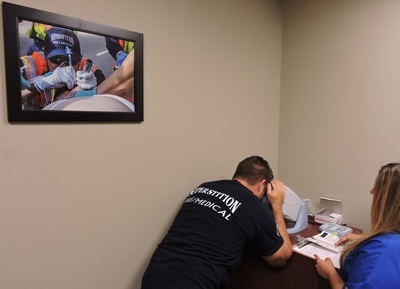 This starts with a complete NFPA 1582 physical exam and our one on one counseling. As a physician owned company we will customize your physical program to reflect your specific needs. 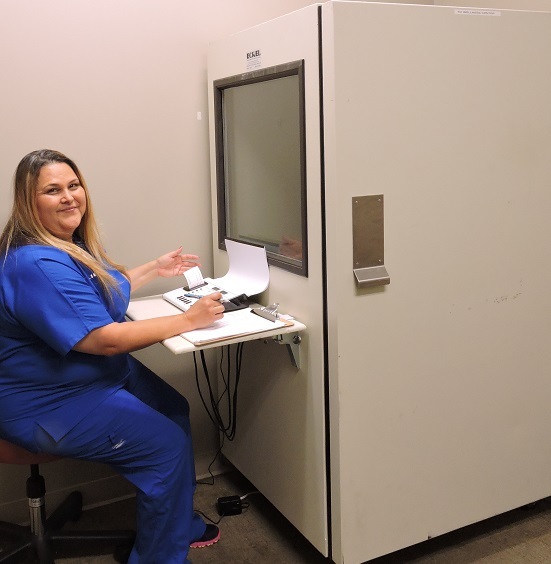 This means that we can include extras not offered by other companies such as cardiac CT scanning, advanced genetic testing for heart disease and advanced cancer screenings. ​Let us put our experience to work for you. We can design a comprehensive program to fit your budget and needs. 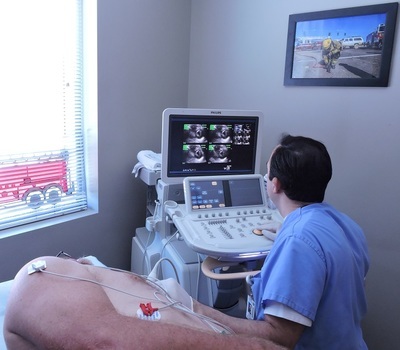 Call us at 1(480)373-2399 or email us for a free no obligation consultation with one of our doctors.